70s Radio. Su nombre lo dice todo. 24 horas de "canciones de los 70s". Todos los éxitos. 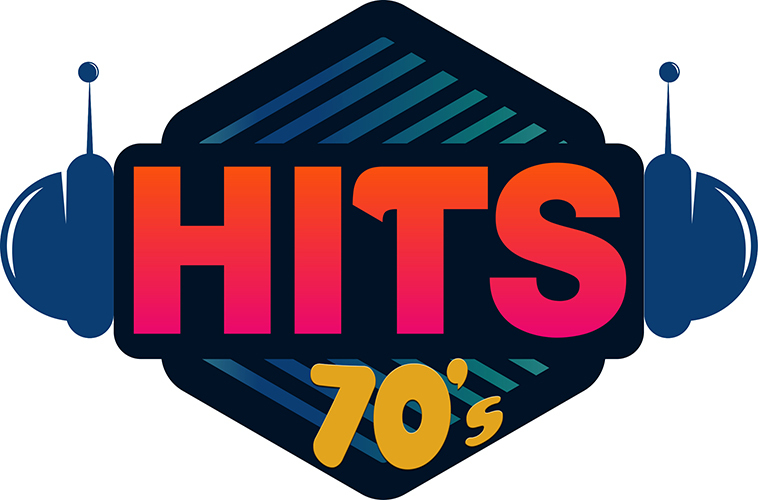 Los Hits que marcaron una época, en tu radio: 70s Radio. All Hits 70s! Welcome to 70s Radio. 24/7...70s! You invite us to a coffee? ABBA, Bee Gees, Village People, Barbra Streisand, America, Bread, Supertramp, Boney M, Carpenters, Diana Ross, Status Quo, Eagles, David Soul, Elton John, Fleetwood Mac, John Travolta, Kenny Rogers, Lou Reed, Lobo, Olicia Newton-John, Roberta Flack, Rod Stewart, Steve Miller Band, Al Stewart, B.J. Thomas, Barry White, Amanda Lear, La Bionda, Carly Simon, Chicago, Dr. Hook, Doobie Brothers, Jackson 5, John Denver, Marvin Gaye, Neil Diamond, New Seekers, Queen, Silver Convention, Simon & Garfunkel, Steely Dan, Stevie Wonder, Tina Charles, Albert Hammond, Baccara, Blondie, Creedence Clearwater Revival, Dire Straits, Electric Light Orchestra, Gibson Brothers, Rubettes...and many more!